The legendary "Soul Train" creator was found dead of a gunshot wound in his California home. Don Cornelius, creator of the iconic musical variety show “Soul Train,” was found dead from a gunshot wound — reportedly self-inflicted — in his Sherman Oaks, California, home on Wednesday morning, reports TMZ. Officers on the scene told TMZ that Cornelius’ body was discovered around 4 a.m. PST, and that they believe Cornelius committed suicide. He was taken to a nearby hospital where he was pronounced dead. 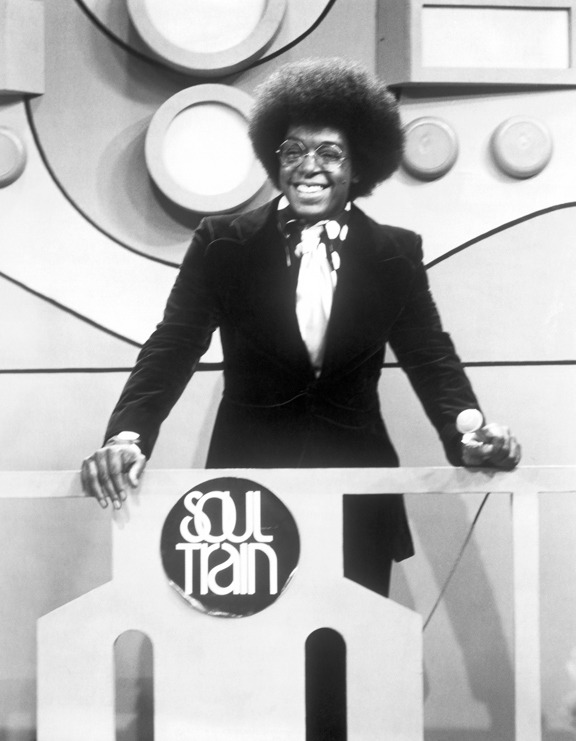 As creator and host of the “Hippest Trip in America,” Cornelius is credited with bringing African-American music to the national forefront with “Soul Train,” which ran from 1970 to 2007 and would become the longest-running first-run nationally syndicated show in TV history, according to the Los Angeles Times. Most recently, Cornelius told the LA Times about developing a movie about “Soul Train.” “It wouldn’t be the ‘Soul Train’ dance show, it would be more of a biographical look at the project,” he said.